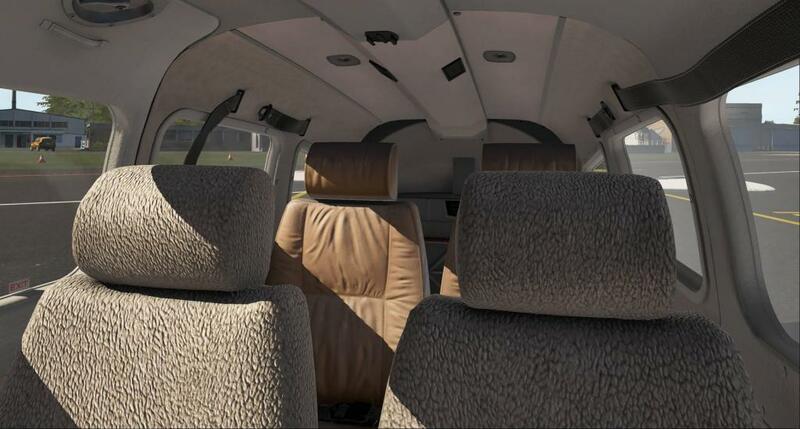 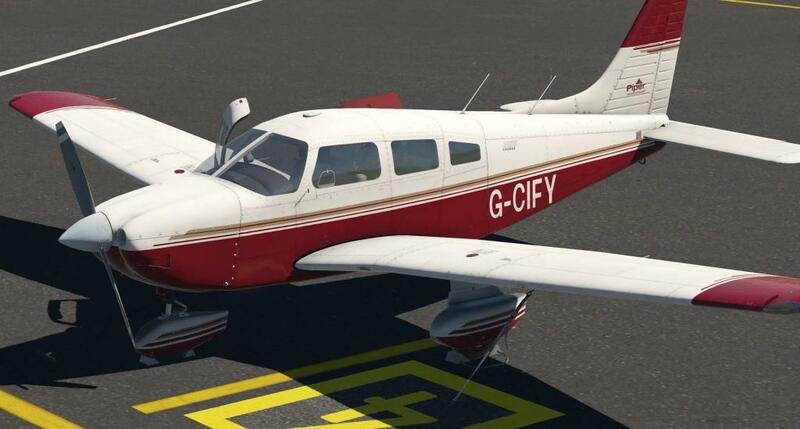 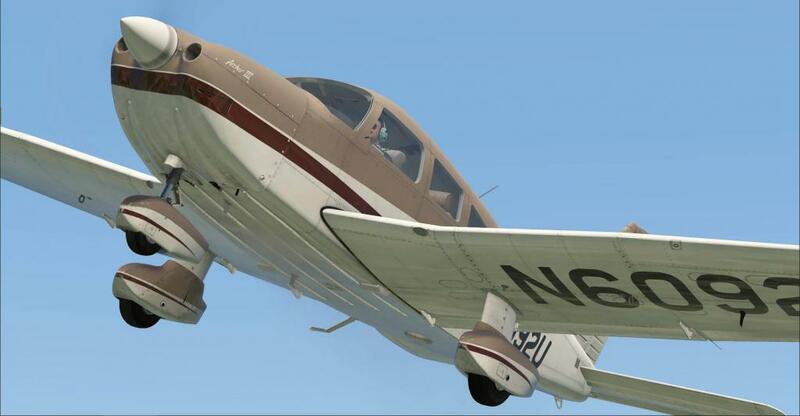 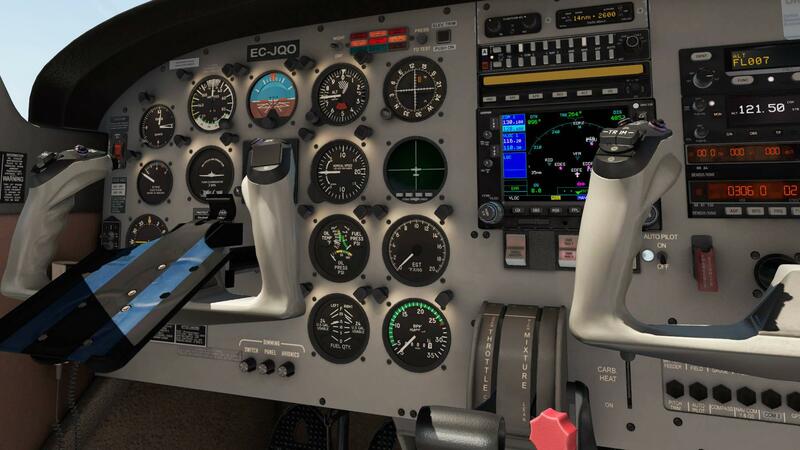 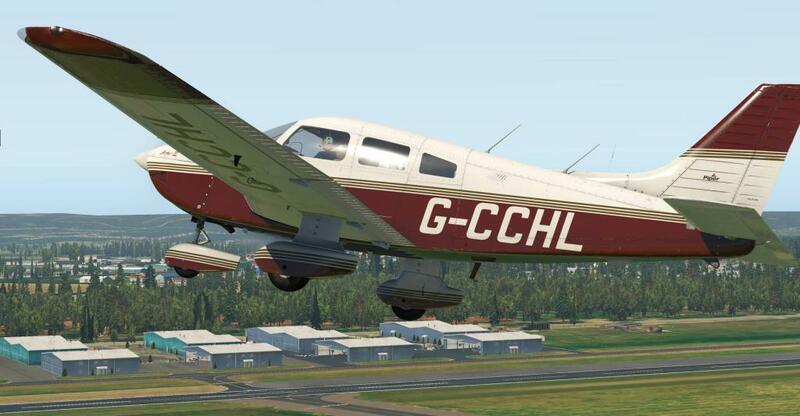 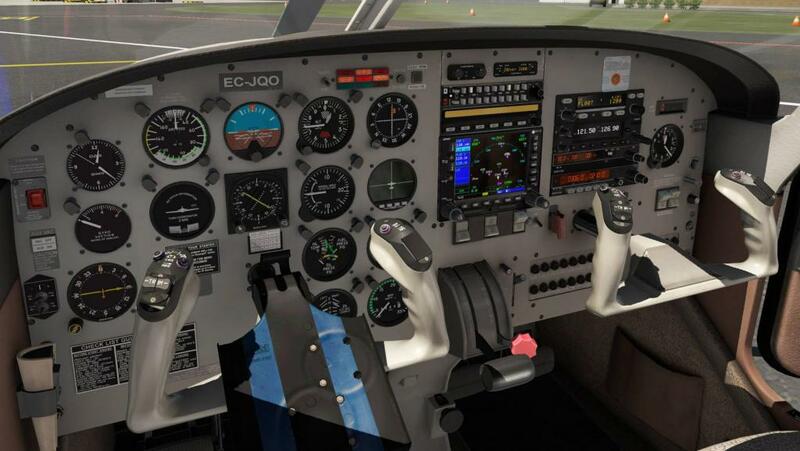 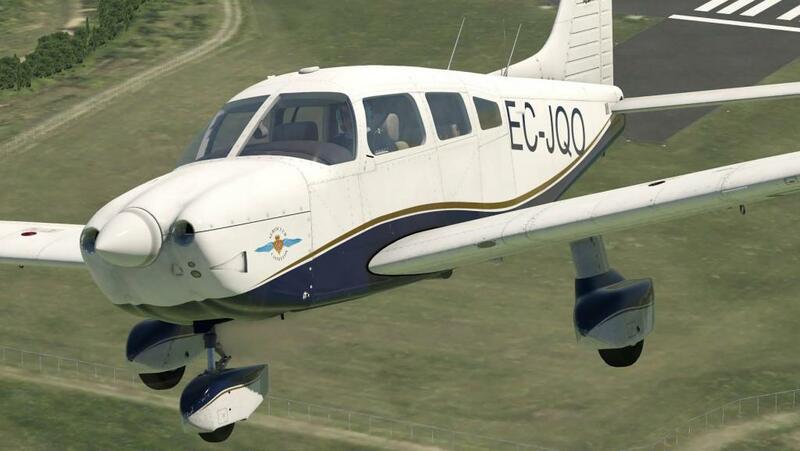 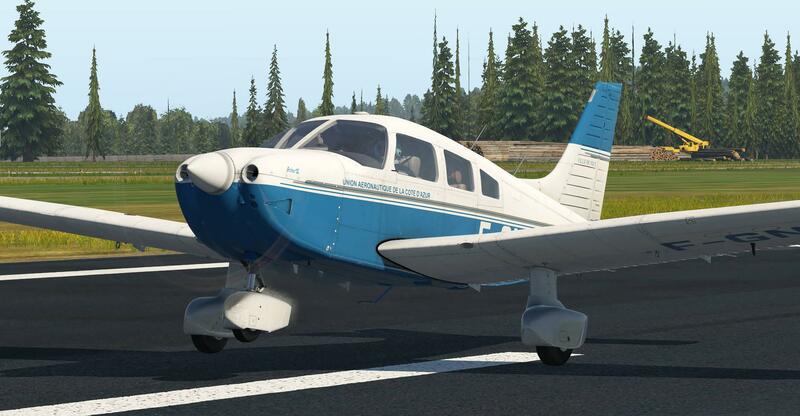 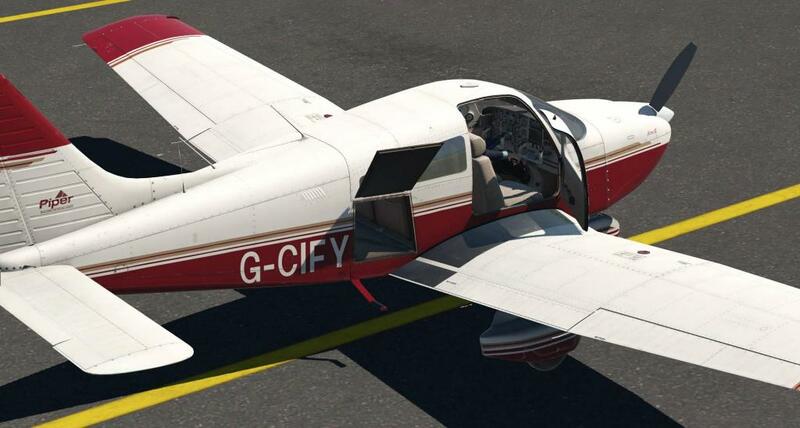 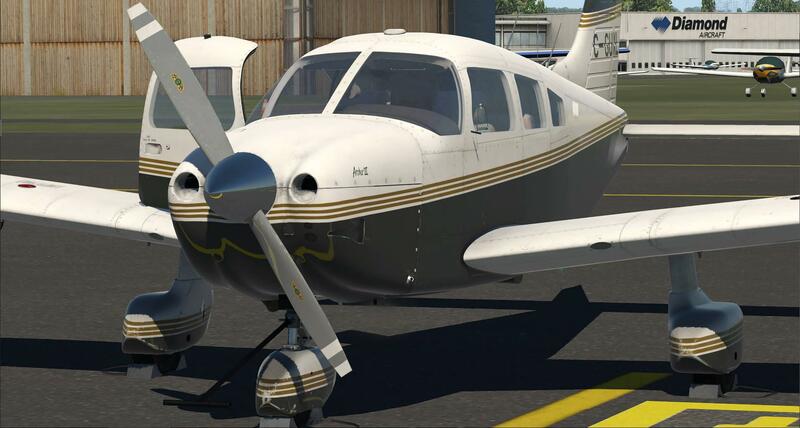 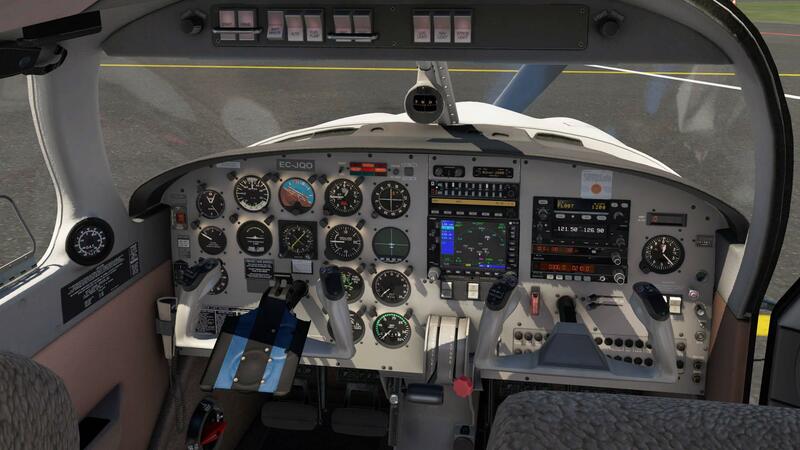 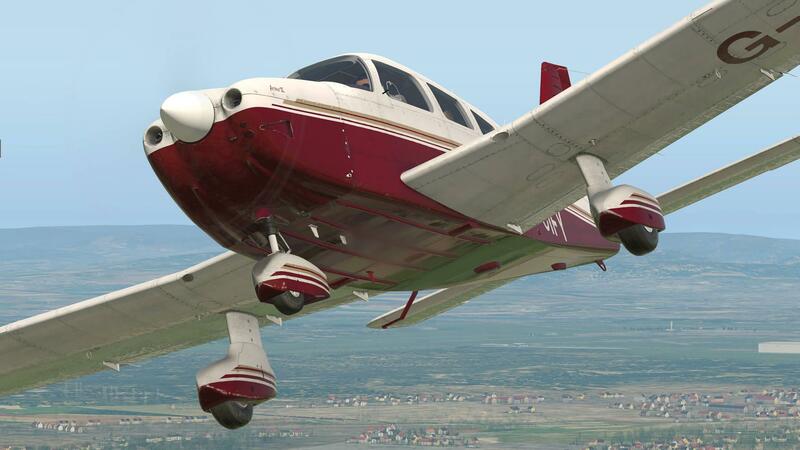 In the same vein as their Piper Arrow and Turbo Arrow, the next release from Just Flight is the PA28-181 Archer lll... 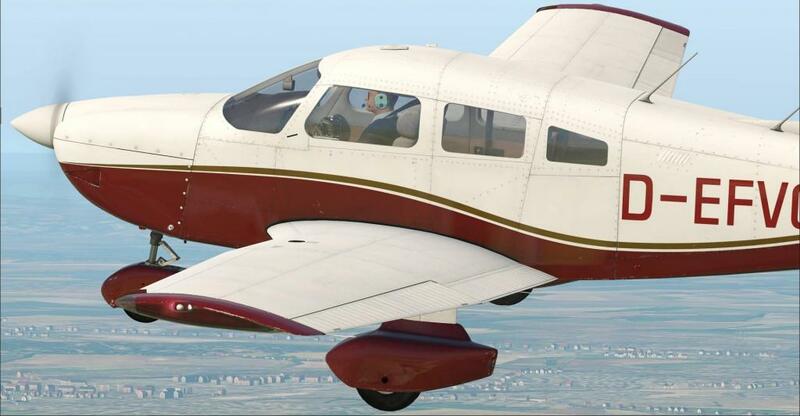 This aircraft fits into the Piper PA28 family with first the earlier Cherokee, then the Arrow and next in line was then the Archer variant which had a five inch fuselage extension, wing span increase, larger horizontal tail, gross weight increase over the Arrow, it will also be a analog gauge aircraft as this version is the Archer lll that first flew in the mid-nineties, it is the current Archer LX and DX that have the G1000 avionics suite, the aircraft is visually different because of the iconic Archer round engine inlets. 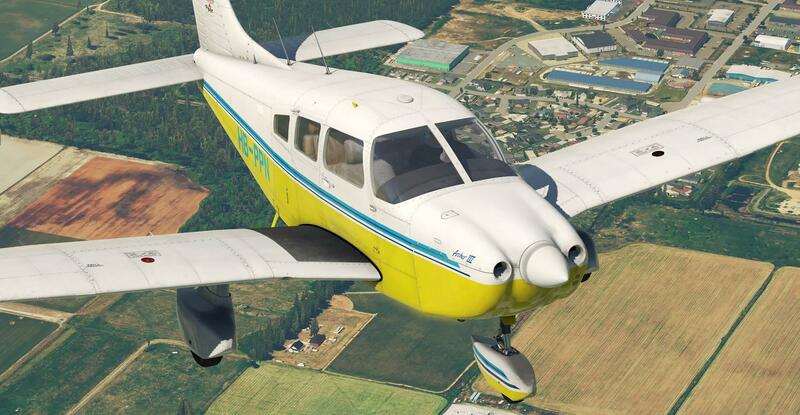 All earlier Just Flight GA aircraft and the Arrow are priced around US$42.00, so I would expect the same... release is noted by Just Flight as "coming Soon!"